For citizens seeking a professional private investigator in Beverly Hills, the unsurpassed expertise, impeccable precision and commitment to unimpeachable results offered by the industry-defining Paramount Investigative Services, stands as the ideal choice. Competing private investigators and aspiring detectives throughout Beverly Hills not only lack the experience of twenty-year investigatory veteran Ken Childs and his team of professionals, but also fail to deliver the steadfast evidence required to withstand rigorous scrutiny in civil, criminal, or public council hearings. Having devoted his career to the meticulous acquisition of data required by clients' exacting specifications, Ken Childs and his team of investigative professions' work has not only resulted in the financial compensation and restitution of countless individuals, but the peace of mind so vehemently sought by those afflicted by personal injury or emotional torment. Utilizing the latest in available technology in conjunction with proven field techniques, Ken Childs and his team of investigative professionals at Paramount Investigative Services ensures your utmost satisfaction, without compromise. Spearheading Paramount Investigative Services, Ken Childs boasts in excess of twenty years of experience within the surveillance field. 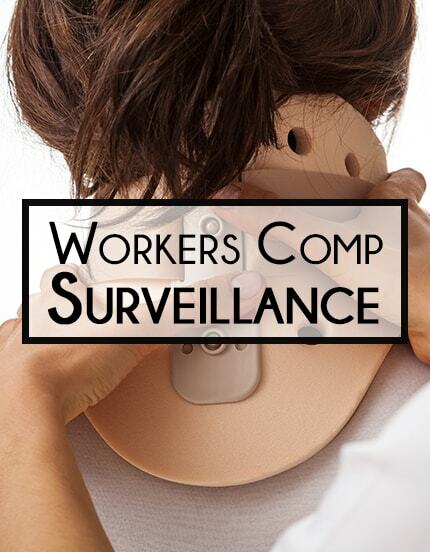 Acquiring experience in a variety of related fields, Ken has ensured the safety, security and satisfaction of individuals and families alike through fugitive surveillance, the location of individuals in hiding, worker's compensation cases, and the identification of cheating spouses. While competing Beverly Hills private investigators are either hobbyists, lack conviction, or fail to approach your case with the appropriate degree of professionalism and gravity, Paramount Investigative Services' expert surveillance services ensures your utmost satisfaction. Through the utilization of proven techniques in conjunction with Ken Childs' professional, steadfast commitment to clean, clear, and concise performance in the field, as reflected in the accompanying reports, Paramount Investigative Services confidently surpasses the competition in the Beverly Hills area with unparalleled results and unprecedented precision. Its never too early for "afternoon delight"
An unfortunate aspect of surveillance in an era of dishonesty and infidelity, Paramount Investigative Services sweeps throughout Beverly Hills and Los Angeles to identify and gather undeniable evidence of adulterous indiscretion. In performing surveillance on a cheating spouse, we maintain a straightforward, professional approach to quickly gathering the information desired information with a strict adherence to your specifications, ensuring your emotional strife from a lack of knowledge ends quickly, and with the evidence you need. Previous generations saw the success of personal injury claims amounting to a few hundred thousand dollars - however, our investigative teams' acquired information amended by an expert legal team typically results in successful claims upwards of tens of millions of dollars. 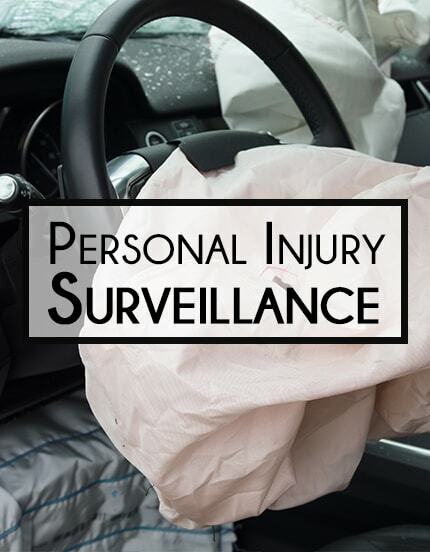 Our personal injury surveillance services are extensive and thorough to ensure your present a case with faultless accuracy for a maximal opportunity for a successful trial. While not inexpensive, investing in services committed to absolute perfection and precision ultimately poses the opportunity to receive an ample return on your investment, as opposed to hiring lesser Beverly Hills private investigators, receiving sub-optimal results, and wasting both valuable time and money. Investigative Consultations remain the central focus of Paramount Investigative Services, as we confidently assist citizens throughout Beverly Hills in obtaining the information they desire expeditiously. While competing private detectives and private investigators in Beverly Hills may offer competitive rates, none surpass our industry-defining degree of professionalism and keen attention to detail. Through the utilization of an extensive network of industry professionals and state-of-the-art equipment, our consulting services have resulted in numerous million-dollar savings for distressed clients - most notably chronicled in our resolution of the Darbi Dillon case. Committed to the utmost satisfaction of our clients, Paramount Investigative Services has garnered support from countless satisfied customers throughout Beverly Hills, Los Angeles, and California. With an array of services available, backed by the assurance of Ken Childs and his expert team of private investigators, citizens throughout the Beverly Hills region receive the surveillance and evidence they desire with uncompromising accuracy and professional expeditiousness. Don't compromise with your investigative services - call Beverly Hills Private Investigators today!